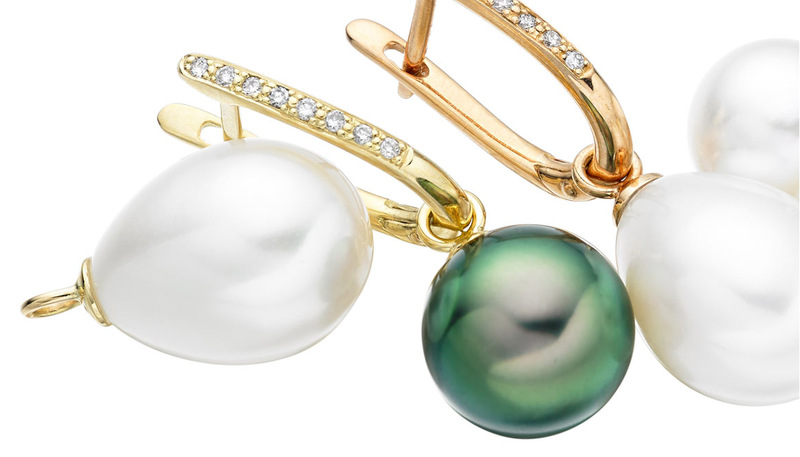 A pair of interchangeable white drop shaped Freshwater pearls that have been designed to fit a pair of 18 carat white gold diamond leverback earrings. 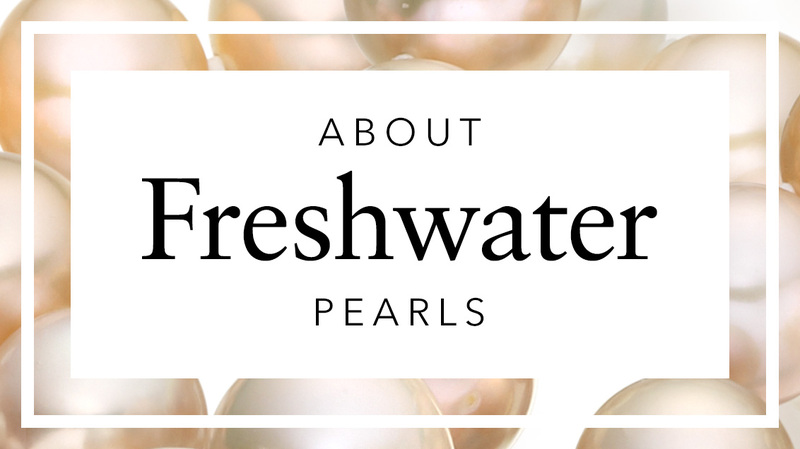 The Freshwater pearls are cultured in China and measure approximately 10-10.5mm in diameter. 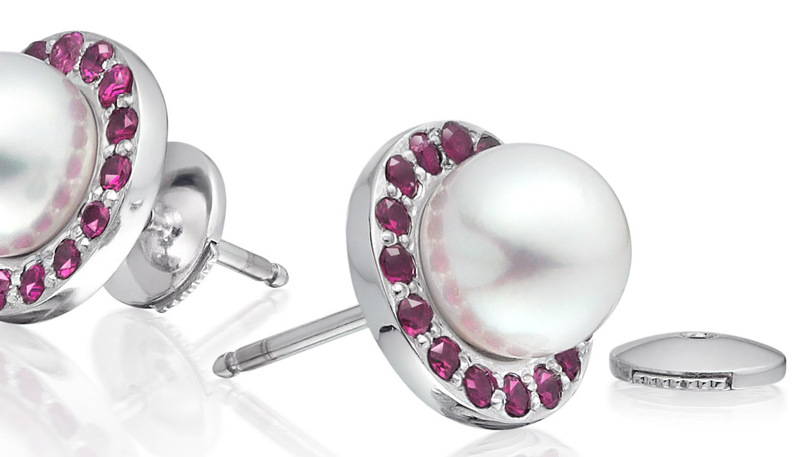 They have been selected for their quality and beautiful drop shape. 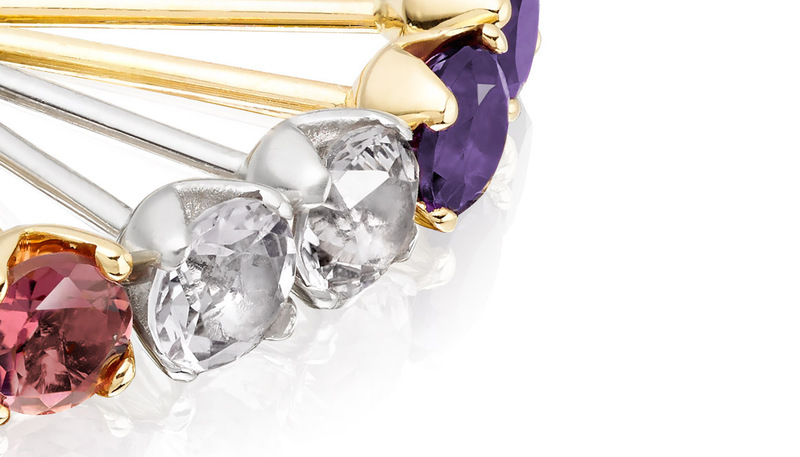 Some minor variations in shape and colour may occur with each piece. 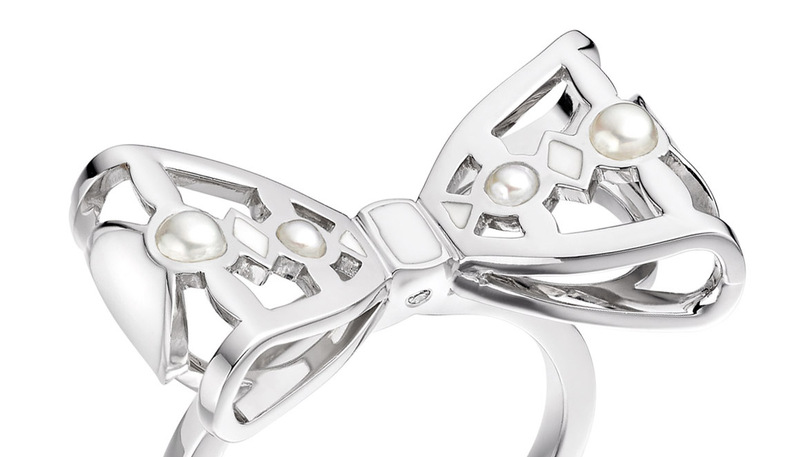 Service rating : Excellent service, received the pearls the day after I ordered them by special delivery, which was free! Product : Delighted with the quality and style of the earrings. 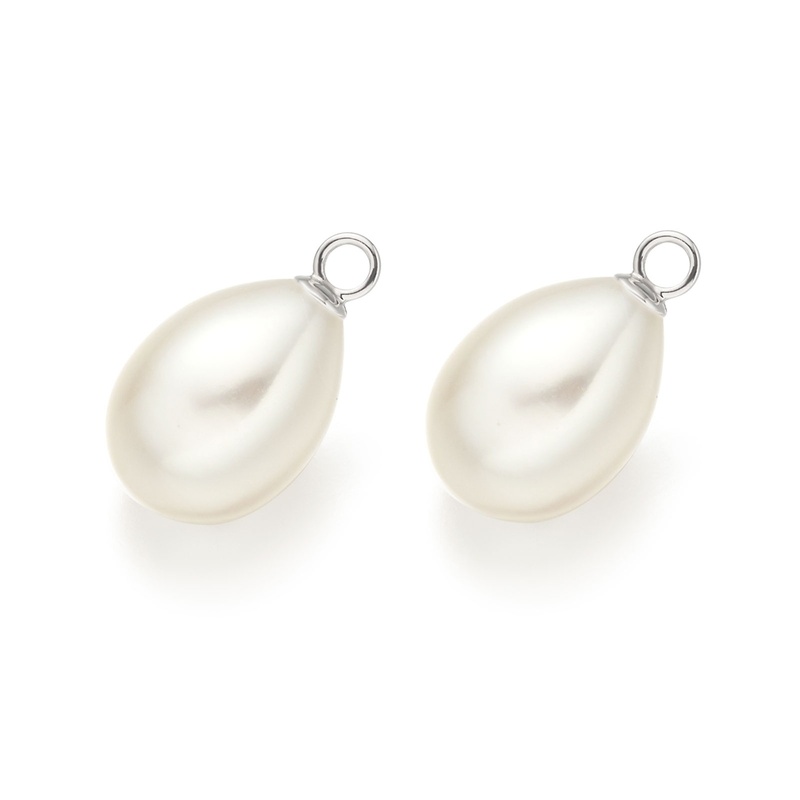 Product : An extra pair of pearls for my lever back earrings, worn most days since. Happy, thank you.